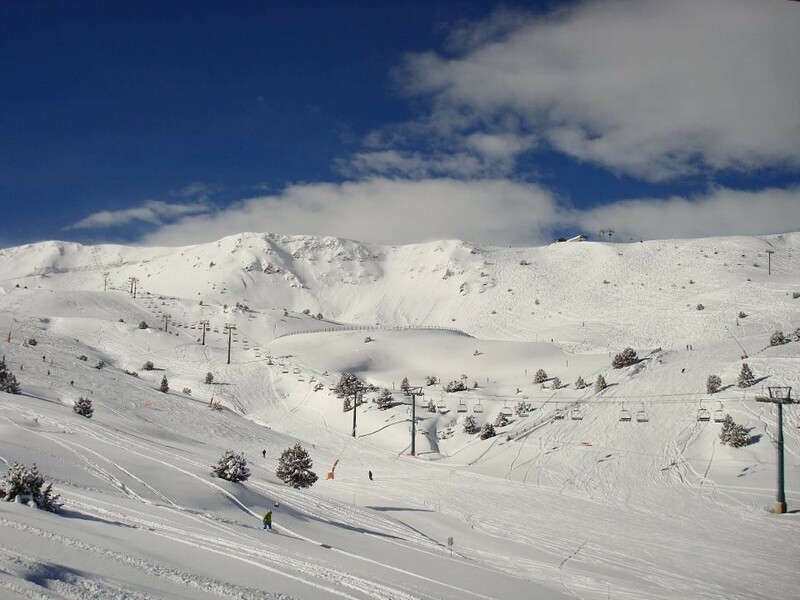 How do I get to Grandvalira? Enter your starting location or allow location settings to auto-populate your current location, and get step-by-step driving directions to Grandvalira. See drive time and total distance from your current location to Grandvalira. Zoom in/out on the map to view the route or click View Larger Map to see driving directions and more options within Google Maps.